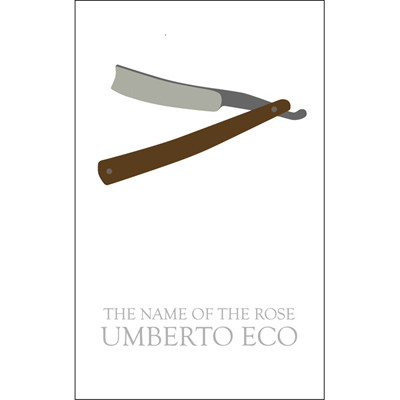 A series of book cover designs for classic books - these were competition entries for the Venus Febriculosa cover design competitions. 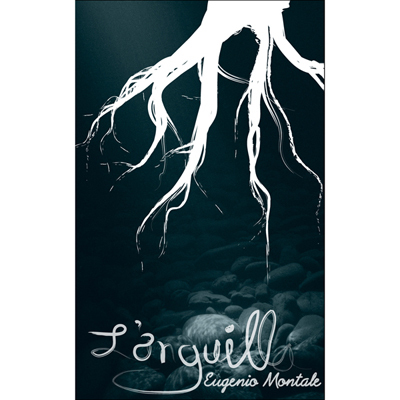 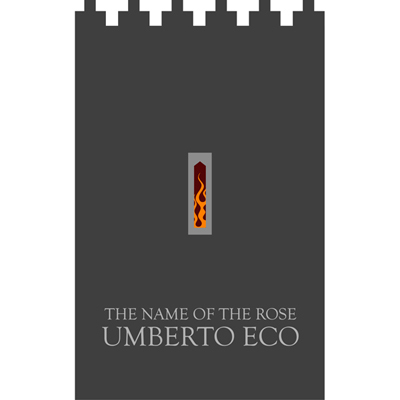 Two versions each for Umberto Eco's The Name of the Rose, and the poem L'Anguilla (The Eel) by Eugenio Montale. 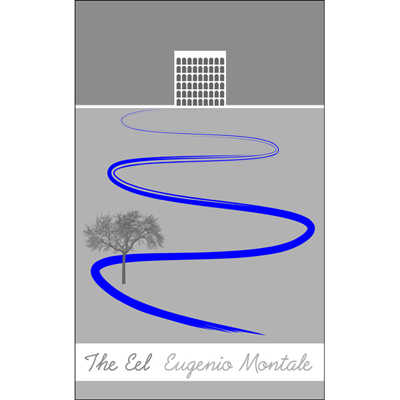 The latter is to be included in a book collecting all the competition entries for The Eel.